Girl is back to work! 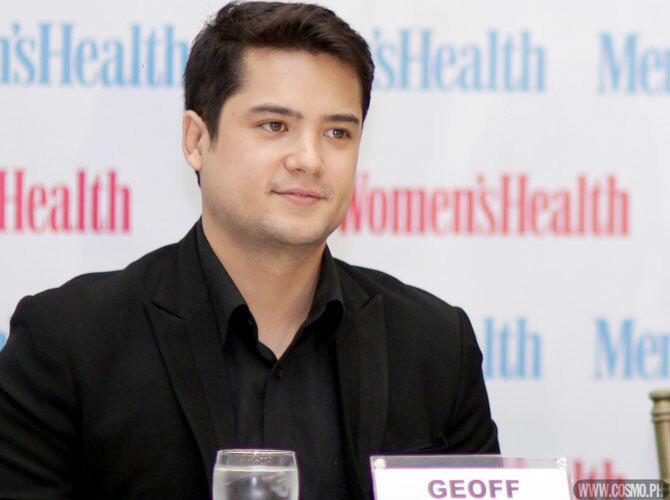 September 12, 2014 Conversation Starters: Is Geoff Eigenmann Dating Again? Hotness delivered to your newsfeeds, starting at 3p.m.! View behind-the-scenes snapshots from this Cosmo Centerfold's photo shoot! Geoff Eigenmann Age: 29 Height: 5'8" Shoe Size: 10 Star Sign: Aries***Get your FREE COSMOMEN supplement featuring PAULO AVELINO on the cover when you buy your September 2014 issue!You may also purchase your Cosmo digital edition via Summit Newsstand. Get your FREE COSMOMEN supplement featuring PAULO AVELINO on the cover when you buy your September 2014 issue! August 15, 2014 Conversation Starters: Is Anne Curtis Ready To Settle Down? + More! April 14, 2014 Conversation Starters: Carla Abellana and Geoff Eigenmann Break Up + More! <i>Men's Health</i> January 2014 cover guy Geoff Eigenmann talks about how he lost 40 pounds. The gorgeous actress talks about her beauty rituals, fashion faves, and how she keeps her relationship with Geoff Eigenmann rock-solid! Watch her interview to snag useful tips! Read about the latest entertainment news here in Cosmo! 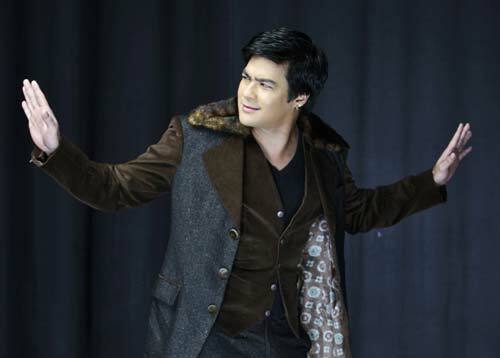 The manager of Dingdong Dantes and Geoff Eigenmann leaves the GMA-7 shows he handles to focus on his talents. During a time of need, these stars shone brighter by doing their bit to help. ...at least in their GMA-7 soap, <em>Rosalinda</em>. The actor is all over the place these days. 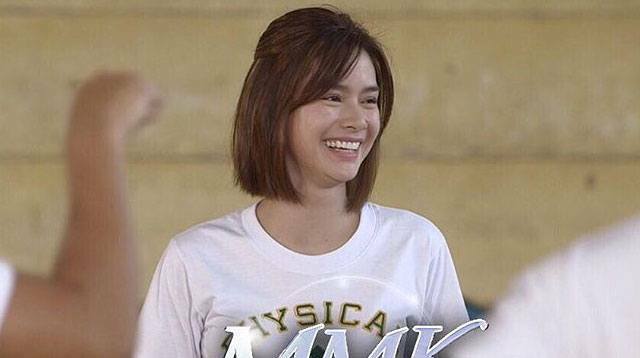 Rhian Ramos, Geoff Eigenmann--Now An Item? 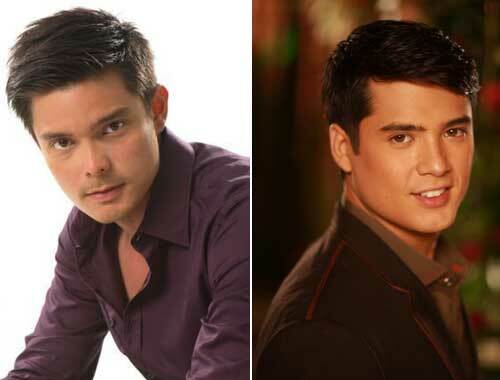 Find out if there's anything going on between the stars of two different GMA-7 primetime soaps. Carla Abellana's "Most Difficult Sacrifice"
Concerned about the ratings of Geoff Eigenmann’s GMA-7 show with Carla Abellana? Here’s some good news. TV Update: Carla And Geoff Tie The Knot? These stars’ characters, Rosalinda and Fernando Jose, wed on the GMA-7 soap. 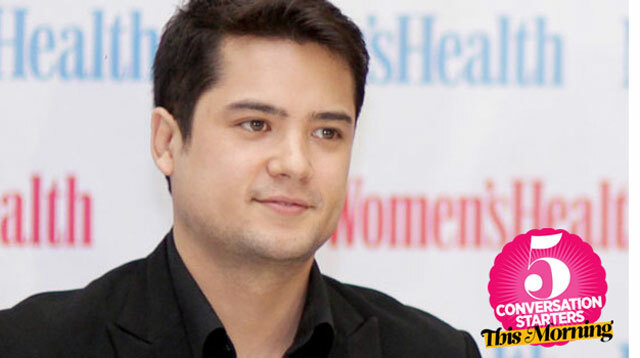 He talks about what it’s like to be an Eigenmann, play Fernando in <em>Rosalinda</em>, and have flocks of female fans.